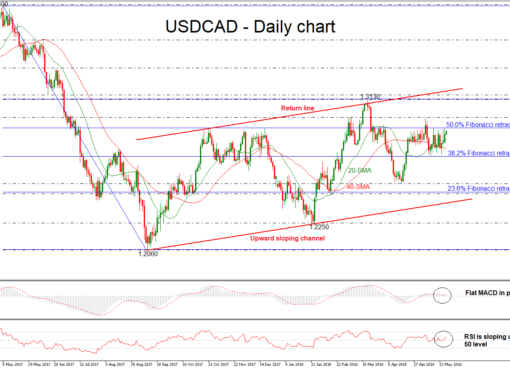 USD/CAD extends recovery above 1.30; looks neutral in the short-term. 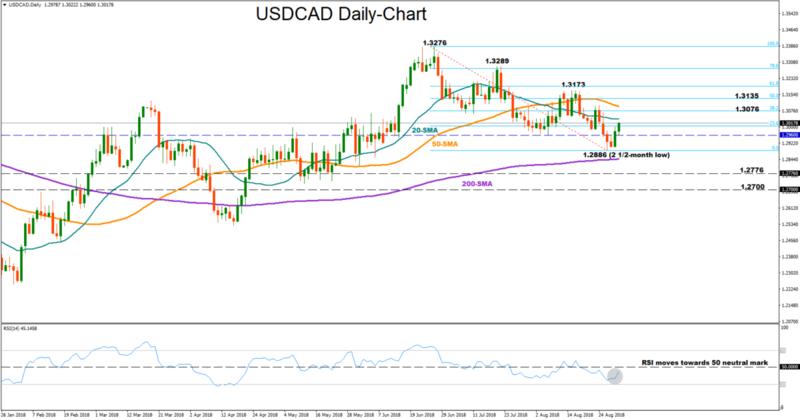 USD/CAD managed to spike slightly above the 1.30 key level today after the rebound on the 2 ½ -month low of 1.2886, maintaining its downward pattern started from 1.3276 in late June. The RSI has changed direction as well, moving towards its neutral threshold of 50, a sign that the market could continue to recoup the pair’s previous losses in the short-term. However, as long as the RSI indicator holds in bearish territory, downside corrections cannot be ruled out. Should the market extend gains, immediate resistance could come between 1.3076, the 38.2% Fibonacci level of the down-leg from 1.3276 to 1.2886, and the August peak of 1.3173. A break above that frequently approached area could then open the way towards July’s high of 1.3289, located slightly above the 78.6% Fibonacci. On the downside, the pair could look for support at the 1.2886 low before touching the 200-day simple moving average (SMA) at 1.2846. 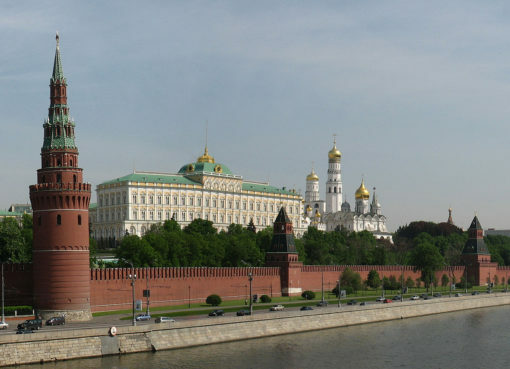 However, if the latter fails to halt downside movements, leaving the price to slip significantly below it, bears could line up their next target between 1.2776 and 1.2700. In the medium-term picture, the market turned neutral after the downward reversal from the 1-year high of 1.3276 and should negative actions resume below the 1.2700 key-level the outlook could deteriorate to bearish. To sum up, the market outlook is neutral both in the short and the medium-term.